Blockchain IoT Security: Why is it Necessary? Companies have realized the significance of IoT in improving the efficiency and overall productivity. 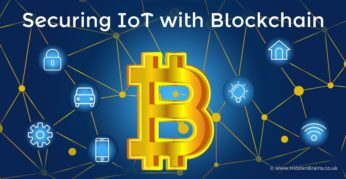 The use of Blockchain IoT Security is addressing the security concerns of connected devices.